VW Chairman Poetsch's office was raided. Investigators searched the offices of supervisory board chairman Hans Dieter Poetsch, finance chief Frank Witter, and human resources head Karlheinz Blessing, a Volkswagen spokesman said. Files and computers were seized. The raid was related to suspicions of overpayments for works council chief Bernd Osterloh, the spokesman said. Osterloh's office was also searched. A person with knowledge of the matter said the tax authorities were acting on suspicion of tax evasion. That is because over-remuneration could result in overly high operating expenses and the payment of too little tax. It was revealed earlier that German prosecutors were investigating current and former executives at Volkswagen on suspicion that they paid Osterloh an excessive salary. In Germany, wasting corporate funds is legally a breach of fiduciary duty. VW said it obeyed the law in its payments to Osterloh. 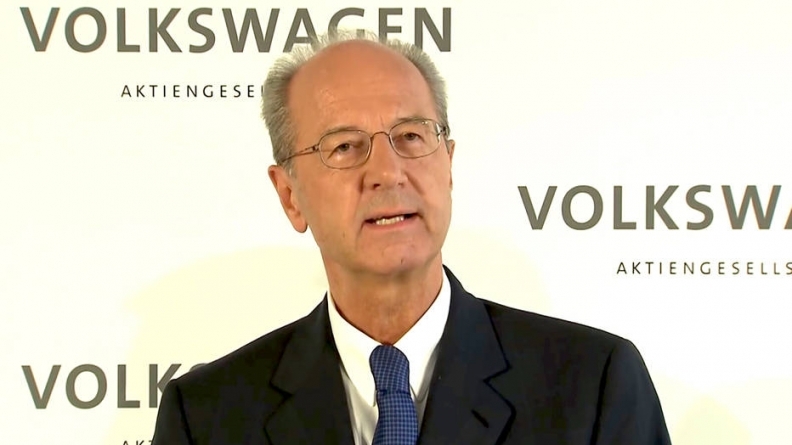 VW's works council said Osterloh himself was not the target of the investigation. Both VW and the works council said they were confident that Osterloh's remuneration would be found to be compliant with the law.